Democrats in Mich. House of Representatives Push to Make African-American History Required Learning After Charlottesville, Va. Following the violence of the white supremacist rally in Charlottesville, Va., Democrats in the Michigan House of Representatives are stepping up to the plate, pushing for legislation that would require African-American history to be taught in all public schools as a means to combat racism. Gay-Dagnogo in March introduced the bill, which would require that students in all grades be taught about the history and contributions of African Americans in the development of the U.S. and the world, MLive reports. The horrific acts of violence in Charlottesville reinforce the need for such a requirement, the Detroit Democrat says. 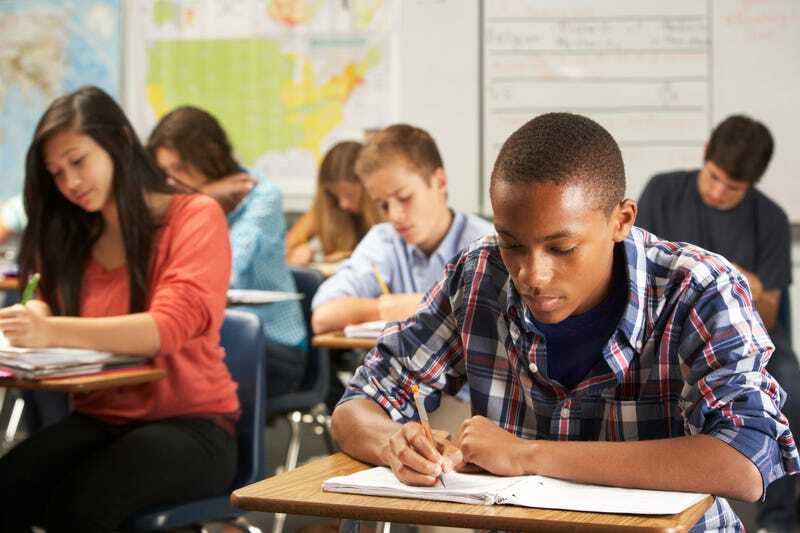 In Michigan, there is a set of expectations for social studies content that does include lessons on slavery and the civil rights movement, as well as the continent of Africa and its people. But Gay-Dagnogo says that those lessons likely vary depending on the district and do not provide a “clear understanding of the contributions that African Americans have made to this country and their involvement prior to slavery, post-Reconstruction and on,” something she wants to change. “Even after the civil rights era, there’s nothing that highlights the positivity and the accomplishments of African Americans in science and engineering and building this country,” she said.